If you’re searching ‘what is Kratom’ on Google, you are sure to find a ton of information. Some of it is accurate, but a lot of it is not. In truth, the question asking ‘what is Kratom’ will take more than just a single stroke of the keyboard on Google if you are looking for an honest answer. Here at Kats Botanicals we are going to divulge the mystery associated with Kratom, what it is, and everything else in between. That’s our responsibility to you. But you also have a responsibility – to keep an open mind. Whether you’re researching Kratom for personal use or for something else, you cannot get the full picture of this plant if you come into it with biases and inaccurate estimations. There are a lot of noise around Kratom and we want to make sure you come into this article with Tabula Rasa (a clean slate). If you’re looking for the short answer that’s easy – Kratom is a tree indigenous to Southeast Asia. 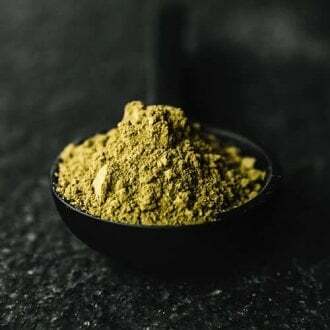 The leaves of a Kratom tree are harvested, dried, and crushed into a fine powder and then taken by the user, usually in a tea or other preferred drink. 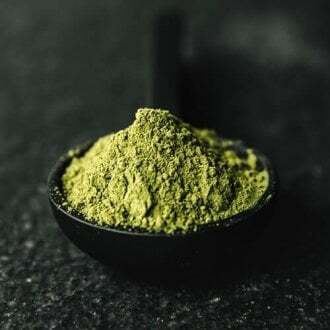 That’s pretty much the basics of Kratom powder, but there’s so much more to it than that. This plant has been fighting for preservation for centuries, not just decades. However, the main question you should be asking yourself is: what is Kratom to me? What separates the answer from the question is the experience Kratom can bring to the user. Before we get into all of that in this series, let’s discuss the story of origin. What Is Kratom Doing In America? You already know Kratom comes from Southeast Asia, but where did it come from? What’s the origins of this plant and how did we find out about it? To answer the question, What Is Kratom, you first need to understand how it was discovered. Way back in the 19th century there was an organization whose arms were broad and long and covered most of the known world. These people called themselves the East India Trading Company, and if you traded back in those days, more than likely than not your product was shipped by them. The first known discovery of Kratom by an outside source (someone who didn’t live in the region) was allegedly Pieter Willem Korthals, a botanist who worked for the East India Trading Company. Ol’ Pete witnessed the natives take a tree leaf, boil it, and then drink the liquid. Historians have surmised Pieter, being curious by nature, invited himself into this ritual and experienced it for himself. He was the first known documentarian to inform the public about this particular plant called Kratom. Another man by the name of L. Wray also described that the indigenous people were ‘drinking a plant concoction’. Hoping for a medical breakthrough, L. Wray took his science a little bit further, snagging some of these leaves and sending them to the University of Edinburgh to be studied. 1930 – Scientist I. H. Burkill studied the psychoactive properties of Kratom and described its traditional uses as a medicine. 1940 – 3 more alkaloids were discovered and research continues. 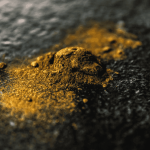 1943 – Thai government bans Kratom. 1975 – Dr. Sangun Suwanlert confirms findings from I.H. Burkill about Kratom’s traditional medical uses from 1930. 2003 – Malaysia bans Mitragynine, and in 2004, extended the ban to the leaves of the plant. For the Kratom user, dosing can mean a couple of different things. 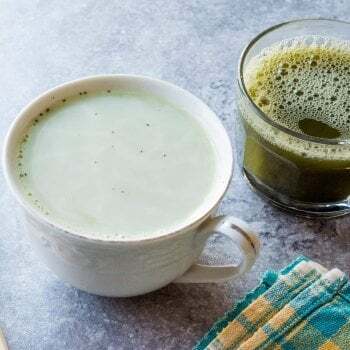 Dosing with Kratom is usually done orally, with a specific drink of sorts. But, how much should you even take? It really depends on the individual and how much experience you have. We recommend discussing this with our community members to get started. 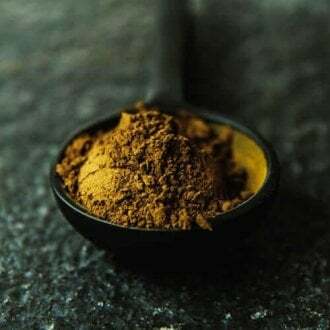 If you’re just getting started with Kratom, start with a teaspoon and go up from there. NOTE – Tennessee – Kratom has just been made legal in this state for those 21 years of age and older. However, we want to explain where Kratom is at right now in our government, and, if you haven’t been keeping up with the news, Kratom’s fight to stay legal remains top of mind to the more serious Kratom constituents. 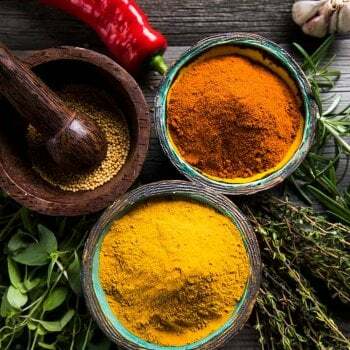 In February 2018, the FDA released a statement which shared a lot of negative reports on the harmless plant. 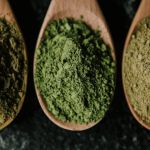 In February 2018, the FDA released a statement recalling certain Kratom products and linked Kratom to 44 deaths. July 2, 2018, the FDA released another statement which nailed some vendors with salmonella in their Kratom. Wow, sounds pretty scary doesn’t it? Government organizations started to rally against Kratom earlier this year to wage a war on this harmless plant. The Food and Drug Administration called the Center for Disease Control to start policing “harmful Kratom poisoned with Salmonella”. After the FDA’s statements spread like wildfire, the erroneous and fallacious reporting came to light. For example, the DEA determined that Kratom was not responsible for the deaths of 44 people. In each case, there were other factors involved. However, some of the accusations were true, and we will talk about that shortly. 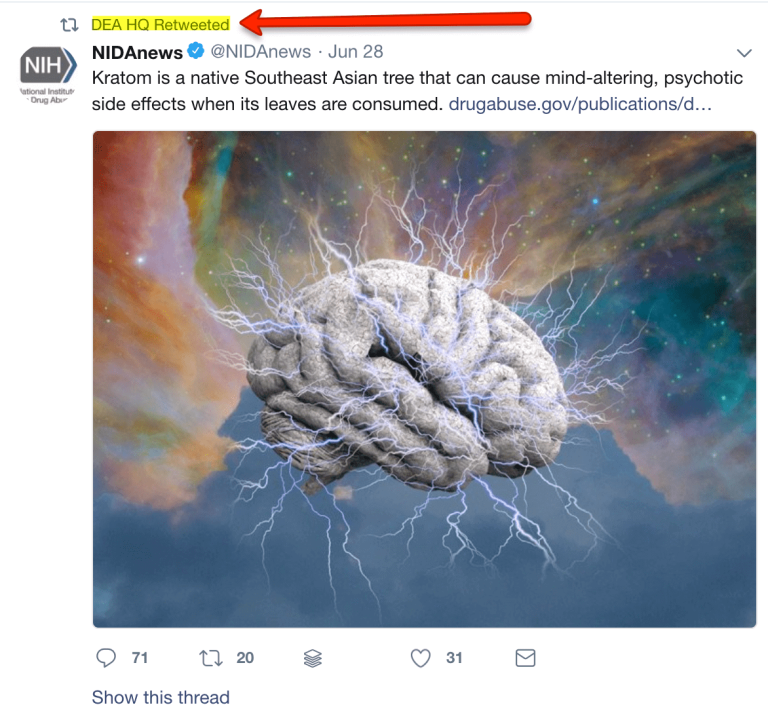 Just to make sure you understand the DEA really did retweet this article, I have included this image as proof. This specific Twitter post directs the reader to this article where they also answer the question “What is Kratom?”. Did the DEA just agree with the NIDA article? Wait a minute, I thought the FDA underscored the limitless causes and fatalities of Kratom? I thought the FDA had solid evidence that there were specific instances where Kratom was linked to 44 deaths? However, what they don’t want to tell us is, while these are tragic deaths, in most of these FDA cases there were other substances in the deceased person’s system. The National Institute for Drug Abuse clarifies and corrects the statement made by Scott Gottlieb which denounced the allegations that Kratom was the cause of the 44 deaths. Below are some examples of how the FDA misconstrued the evidence and facts. The Huffington Post describes a teenager who had hanged himself. He tested positive for alcohol, other abusive drug elements, as well as Kratom. But you don’t hear them admit this. Another case describes a man with deep-vein thrombosis who had a compilation of problems as well as a prescription list as long as your arm and who’s toxicology report came back with benzos opiates, antidepressants, as well as Kratom. This is why we need to continue fighting for this amazing plant. The fact that a government institution withholds certain facts to make Kratom look like the perpetrator in various cases seems a little fishy to the Kratom community. We’re not buying their excuses, and here’s what we do. Kratom has stayed legal in most of these states because of the efficiency of the constituents who continue to fight in Washington and on the state level. Whether or not you consume Kratom currently, the fact is, that our representatives are making laws that affect you and the people around you. But, the laws do not always provide the best outcome, especially if the foundation of these laws are based on fabrications and misrepresentations. Do you want what is best for you and your communities? Contact your representative in the House and the Senate and let them know we would like more testing on Kratom to prove the goodness that is a big part of this plant. There are so many great resources you can use to educate your representatives on the science of Kratom. This is where we’re going to win the battle. If we can get Kratom scientifically reviewed by people who make the decisions, the real truth will come out. In fact, the AKA has great resources you can use. It’s important we pass these facts along to our representatives. Remember when I said some of the accusations made by the FDA were true? 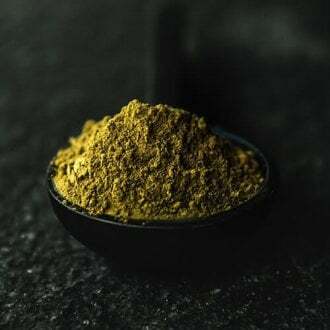 What this means is there have been reports of suppliers ‘lacing’ their Kratom with contaminates. Essentially, this just makes trouble for everyone. To be part of the Kratom universe of responsible consumers means you have to understand the parameters of what you’re taking. At the level we are fighting the FDA and the DEA we need to take certain measures and be responsible Kratom consumers every day. Right now, the FDA has the power to seize any counterfeit Kratom products – and we are in agreement with this action. One thing every caring vendor wants is to make sure their product is pure and tested for their customers. What is Kratom? Kratom is you making sure you take your vendor to task on their lab test results . You need to take any and all measures you can to ensure you are being responsible with the Kratom you purchase and consume. You can read the opinions of both sides of the “What is Kratom?” argument all day long — there certainly is a lot to read and think about.. A lot of arguments the FDA makes are sound – one being, is to make sure the Kratom being consumed is tested and qualified to sell to customers. If you do not have a vendor who will share their lab test results with you, it’s a good chance that vendor isn’t testing their Kratom. Until you experience Kratom for yourself from a trusted vendor, you will never truly understand the significance of this plant and how it can impact your life. We continue to fight to keep this plant legal and we hope you will help us.